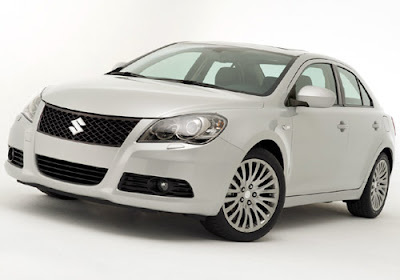 Maruti Cars in India: Maruti Kizashi the next big thing on wheels coming on 2nd February. 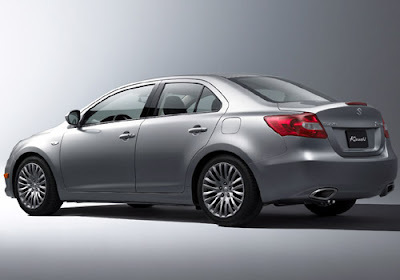 Maruti Kizashi the next big thing on wheels coming on 2nd February. Maruti Kizashi hitting the Indian shores on 2nd February, 2011, a premium sedan which will open new avenues for the market leader Maruti Suzuki India. The premium saloon will be imported in a completely build unit (CBU) from Japan the home ground of its parent company Suzuki. The all new sedan has set the stage and announced the war against the already entrenched names in the Indian auto markets such as Toyota Camry, Honda Accord, Honda Civic, Toyota Corolla and Volkswagen Jetta. The sedan is originally priced at Rs 18 lakh but for the Indian auto market it may vary upto Rs 2 lakh. 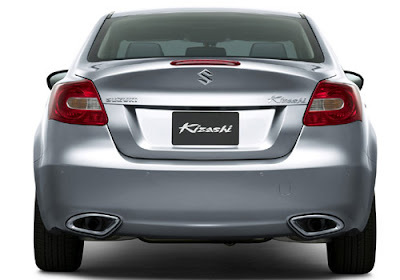 Mayank Pareek, the Managing Executive Officer in Maruti Suzuki India said that Maruti Kizashi is a brand new attempt from the Indian auto company. Maruti believes that the luxury car segment A4 and A5 will grow. Mr Pareek went on explaining that currently the market segment share is less but witnessing the growth in the economy it is expected to grow leaps and bounds. He also stated that in the coming 5 to 7 years time the given volume will increase and also to maintain the leadership in the Indian auto market, the company is keen to hit the bulls eye in the luxury car segment. 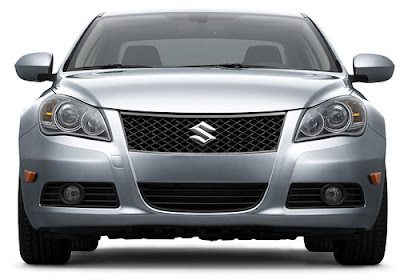 Maruti Suzuki India at present owns around 50 per cent of the share in India by rolling out 1.87 million cars in 2010. If the auto industry experts are to be believed the A4 and A5 auto segment will grow more than 55,000 cars every year. 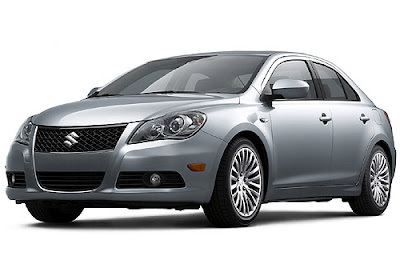 By bringing Maruti Kizashi the Indian auto company will be marking its entry in the luxury segment. It is being speculated that this new sedan is an answer to the critics who always questioned on the comfort and luxury features in Maruti cars. Maruti Kizashi is engineered with 2.4 litre petrol powertrain and will come in manual and automatic transmission options. Mr Pareek also said that the company with the launch of Maruti Kizashi it is not only looking forward at the increasing sales volume but also to understand the buyers needs in the luxury segment, so that the auto czars comes with better strategies for future. Pareek concluded that the company holds as many as nine million Maruti car buyers. And many among them are keen on company's progress and continuously ask whats after Maruti SX4? Well this is a new option in the luxury segment the company is providing. Well this is not the maiden attempt from the manufacturers to try its luck in the luxury segment even before Maruti SX4 which was launched in 2007, Maruti introduced a sedan Maruti Baleno in the Indian auto market but it couldn't fetch the success it has seen for its other cars.